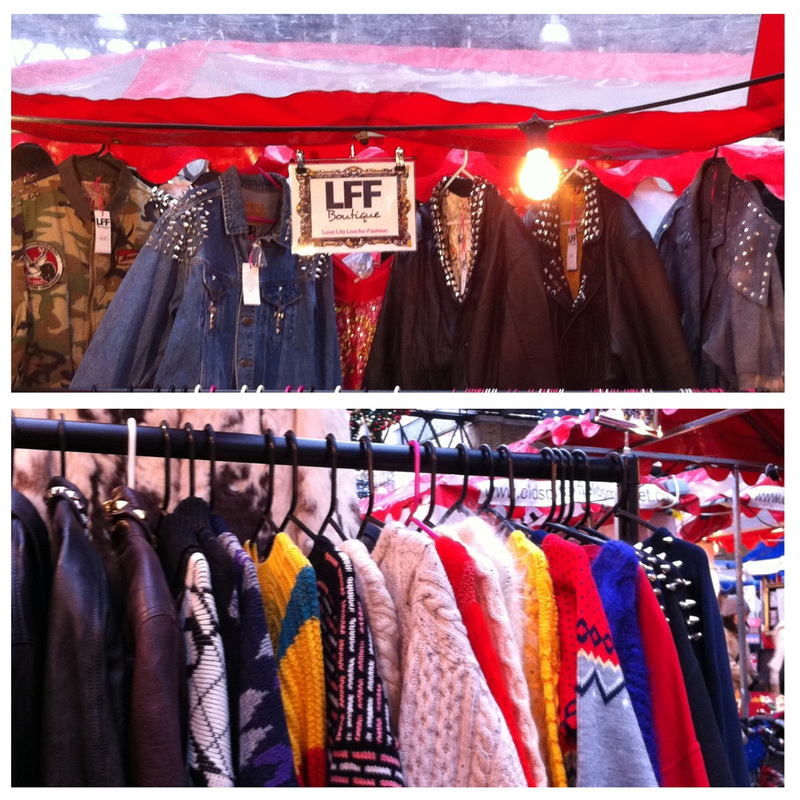 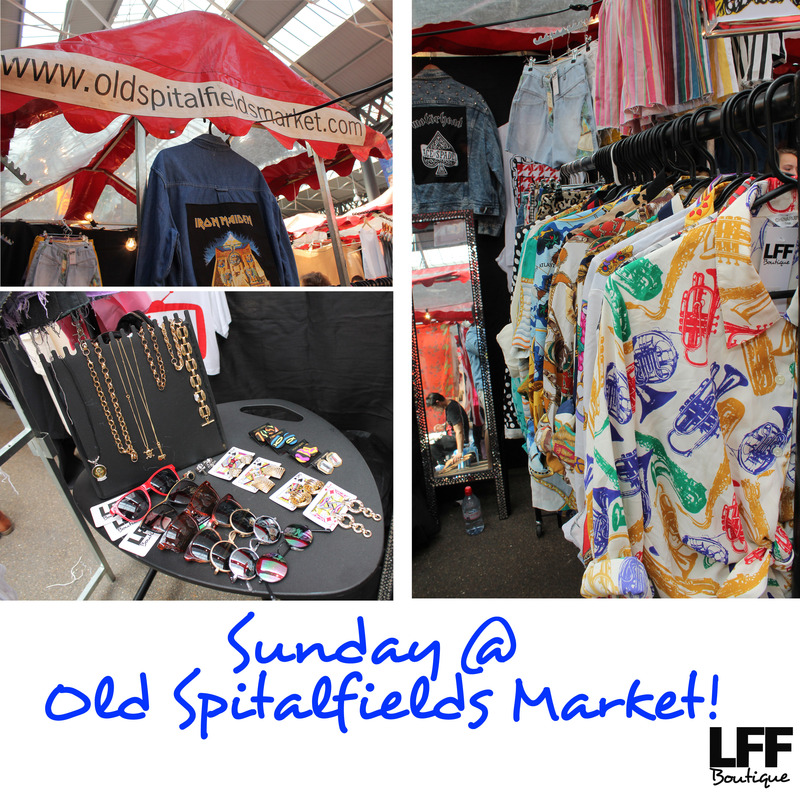 Great Sunday at Old Spitalfields Market! 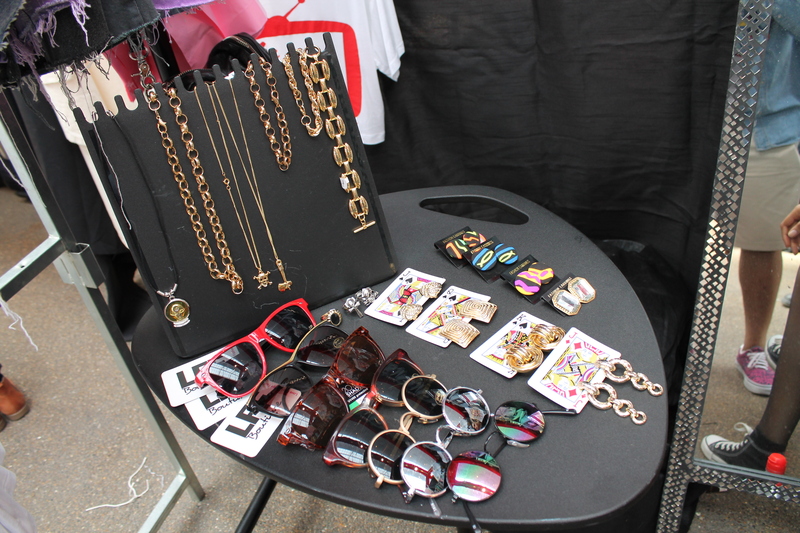 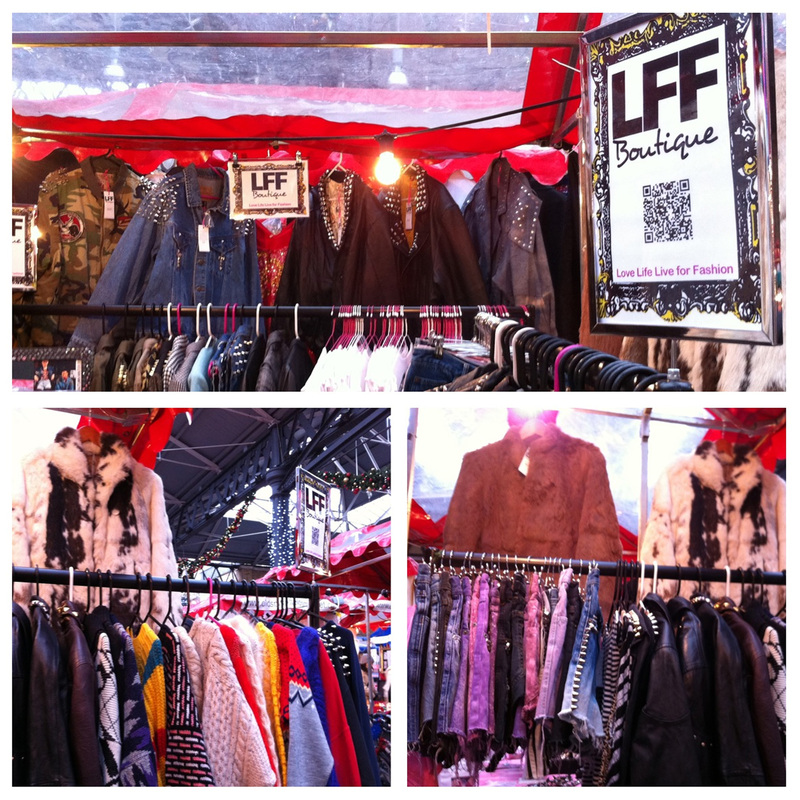 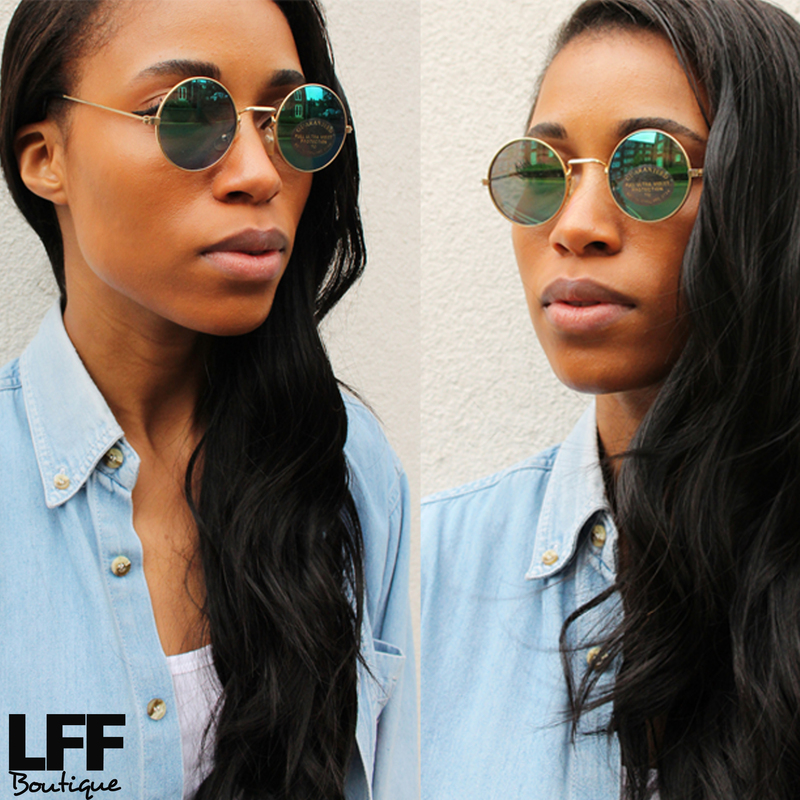 We had a fabulous day at Old Spitalfields Market and the weather was great too! 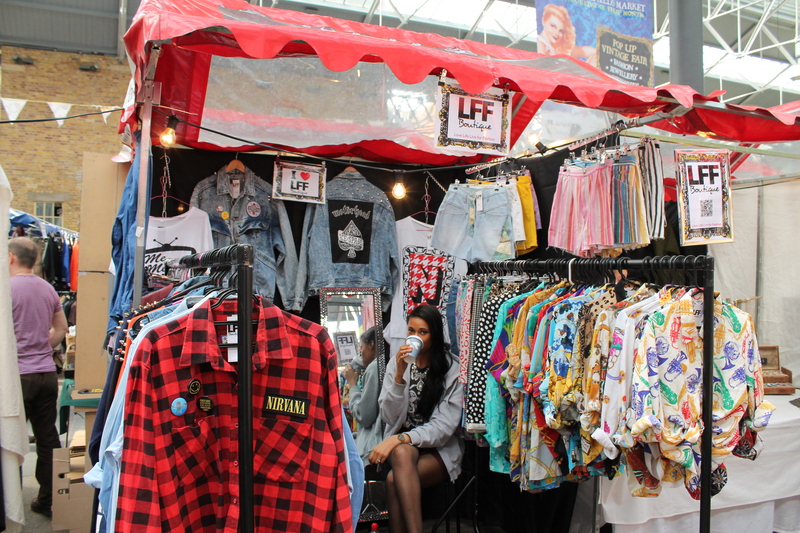 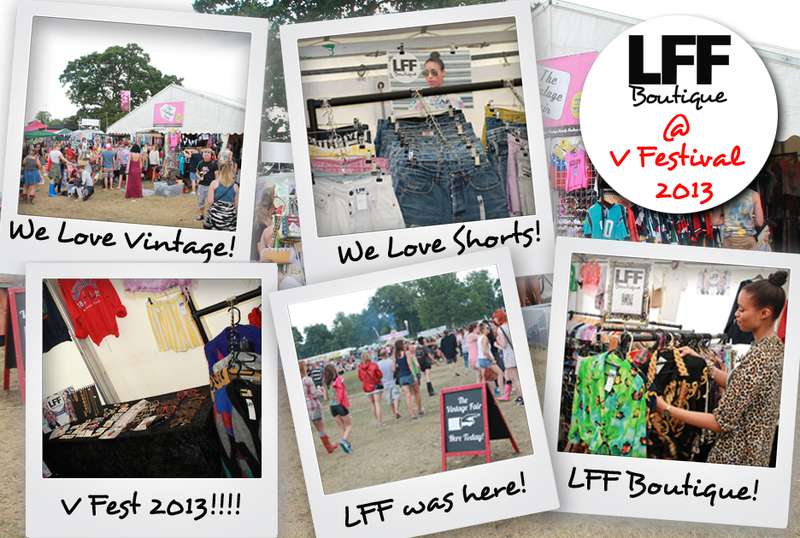 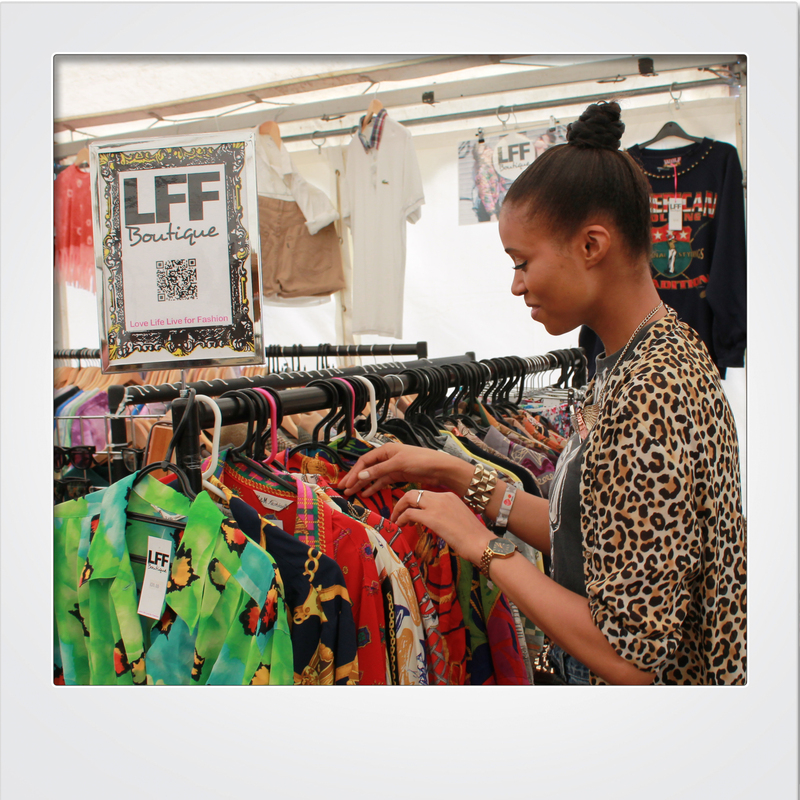 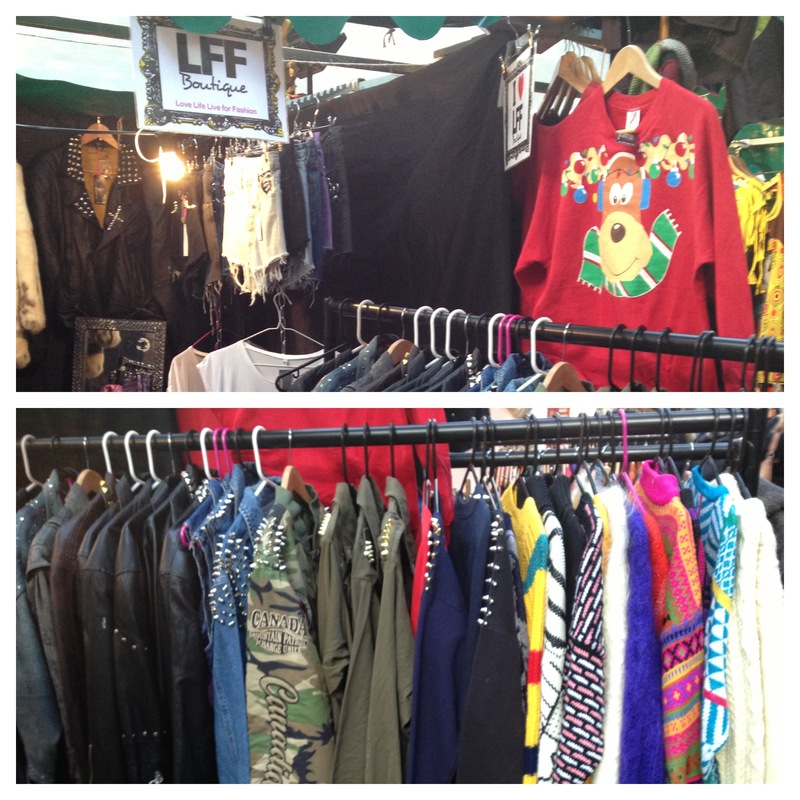 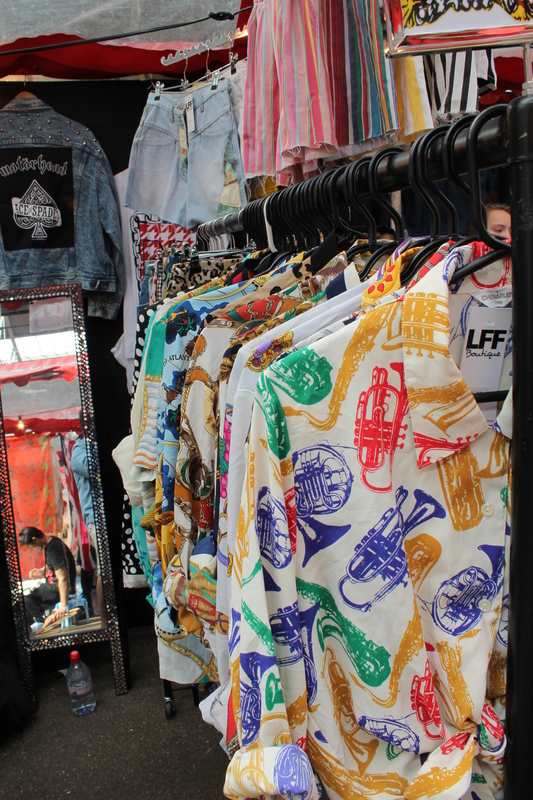 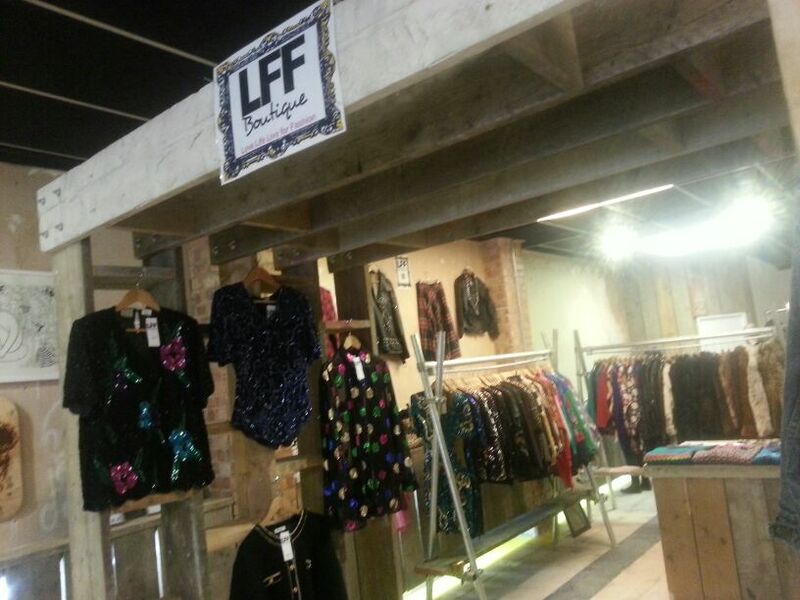 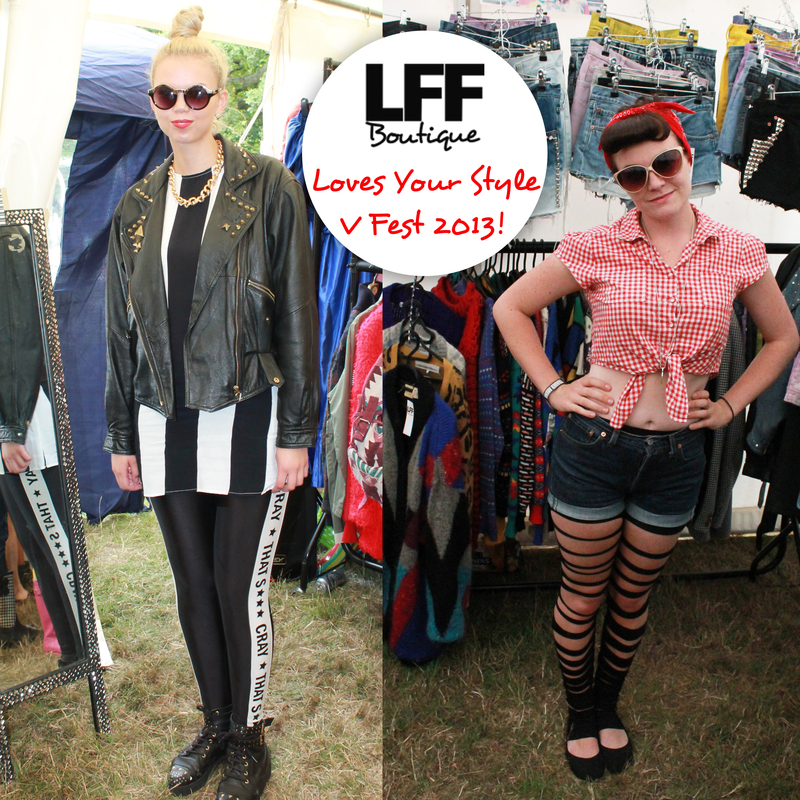 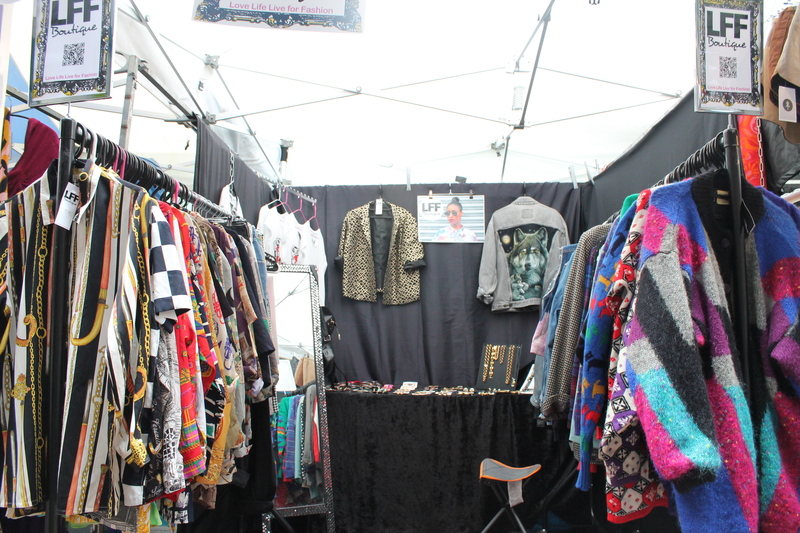 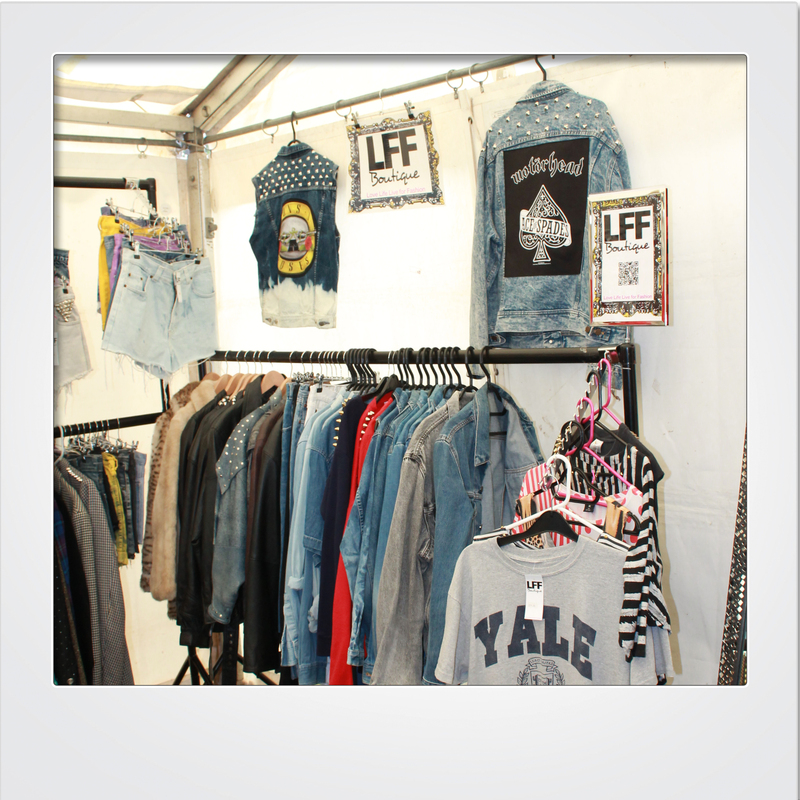 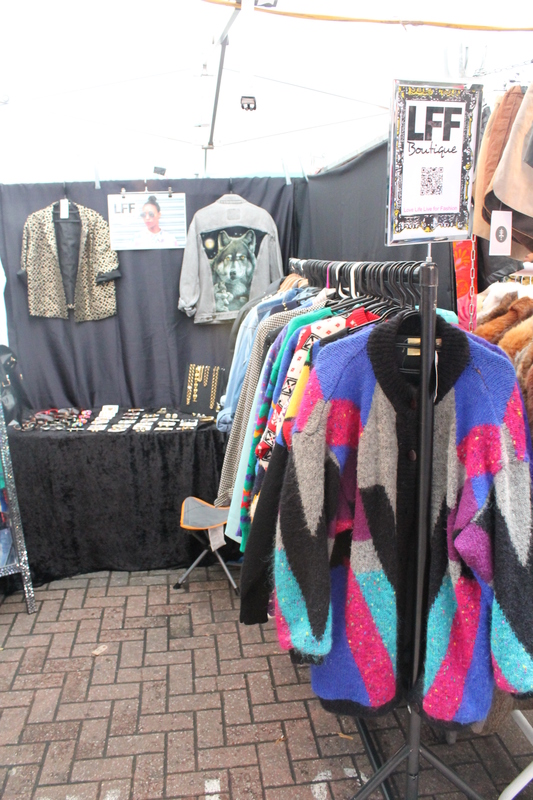 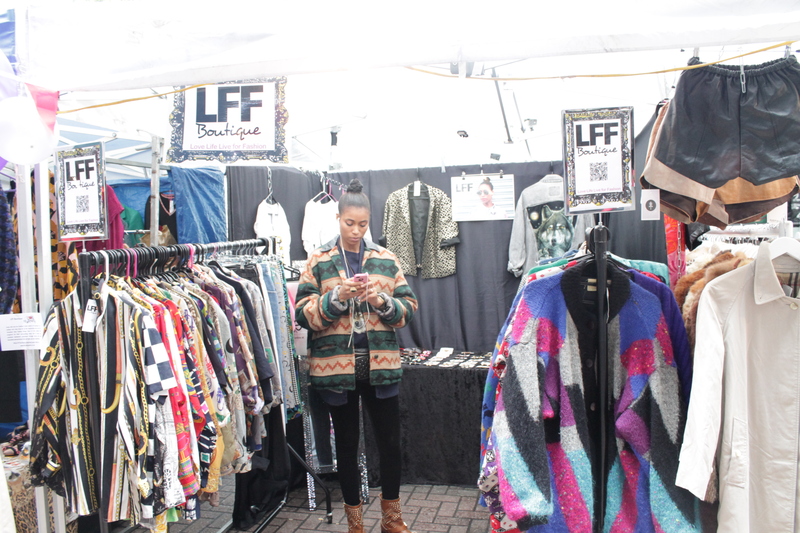 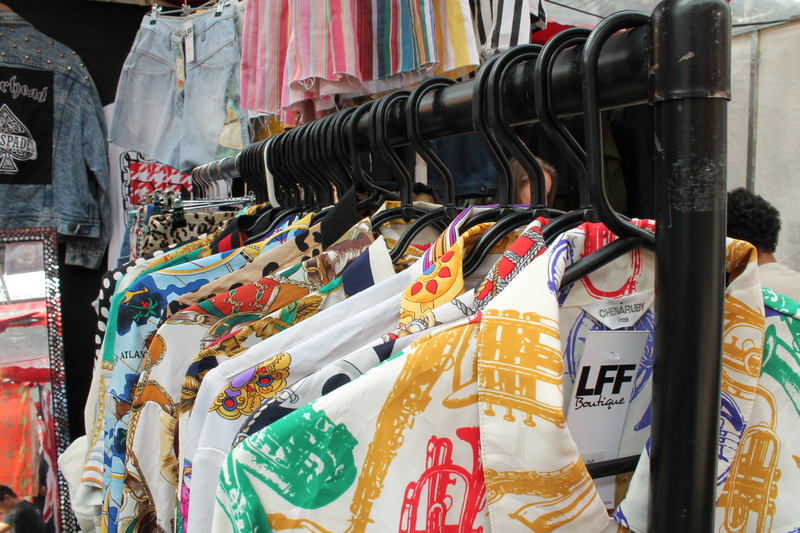 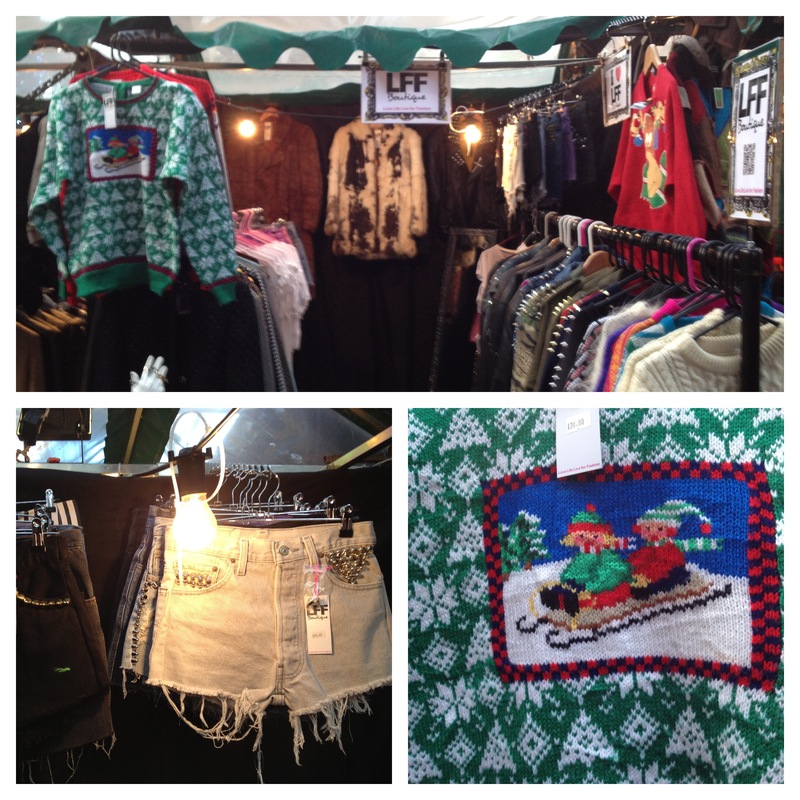 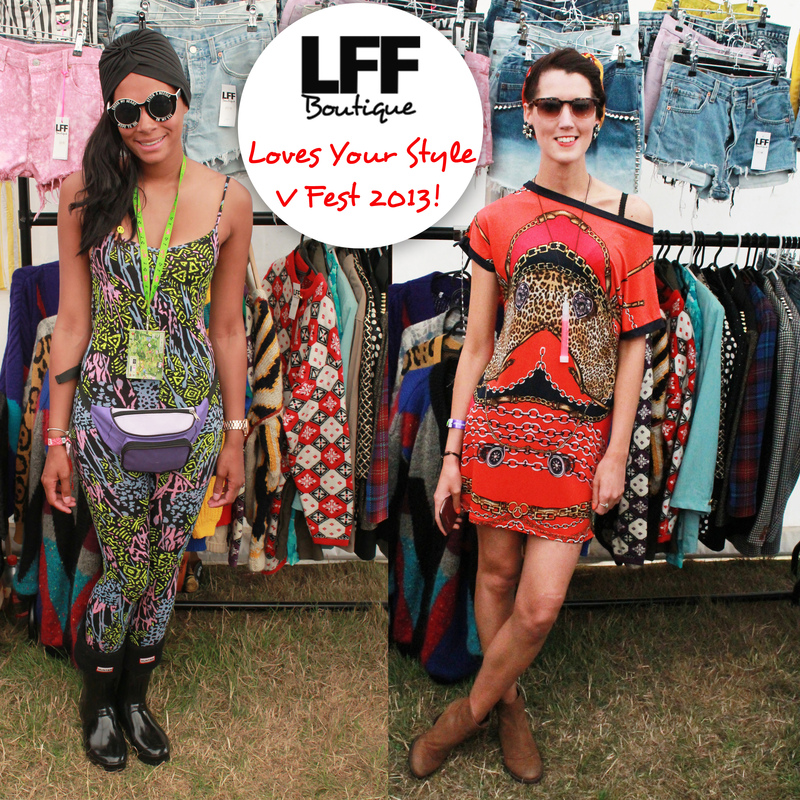 With more vintage stock and accessories our stall was bursting with vibrant 80’s scarf print shirts, customised denim shirts/jackets, 90’s stripe shorts and loads more statement vintage treasures! 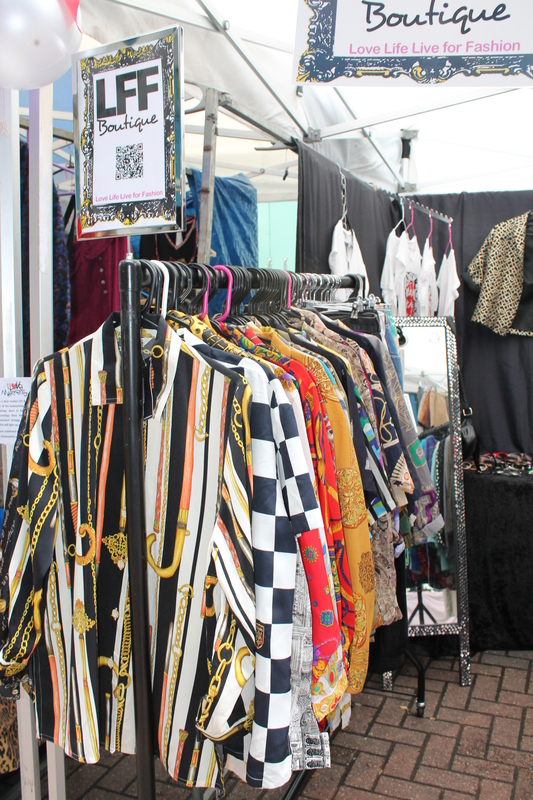 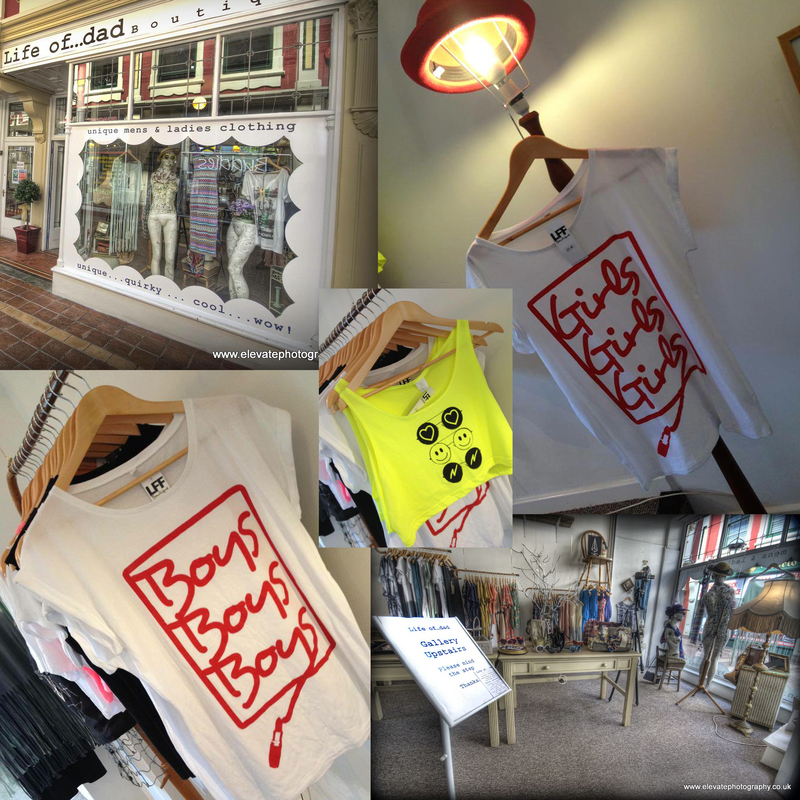 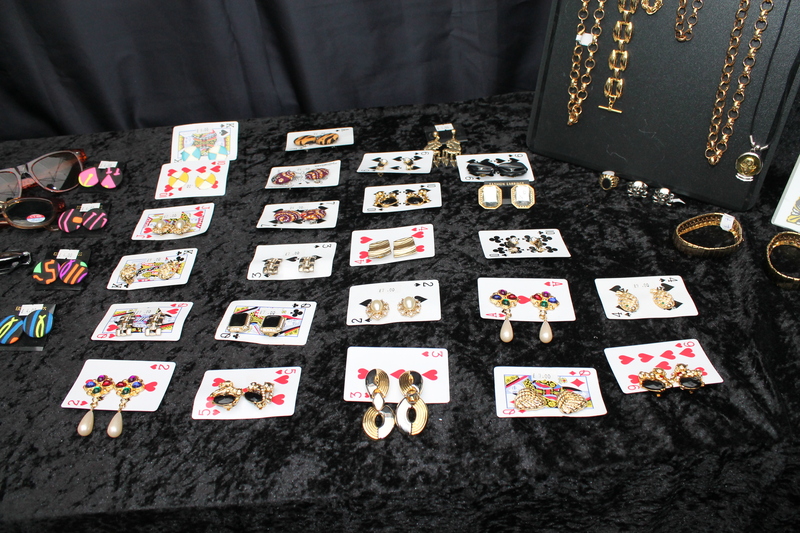 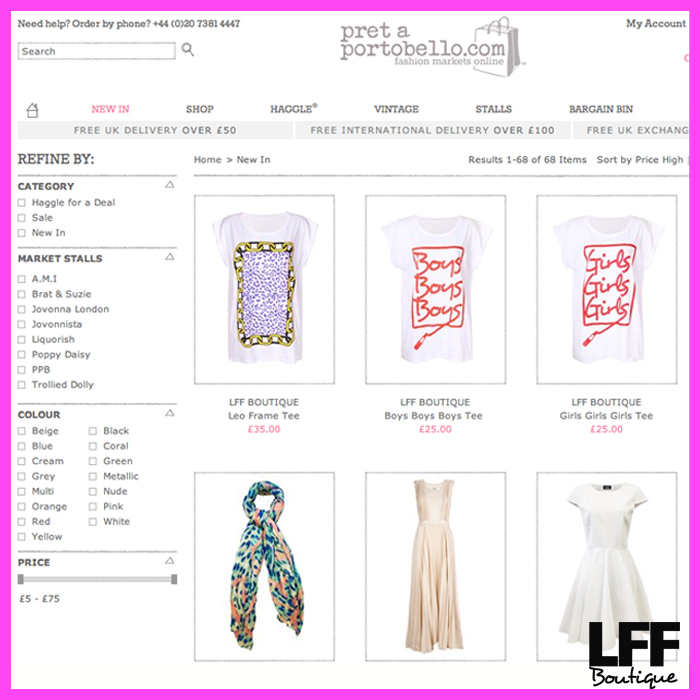 Take a peek at our stall and if you did not get a chance to catch us in London we will be at the Custard Factory in Birmingham on Saturday 1st June! 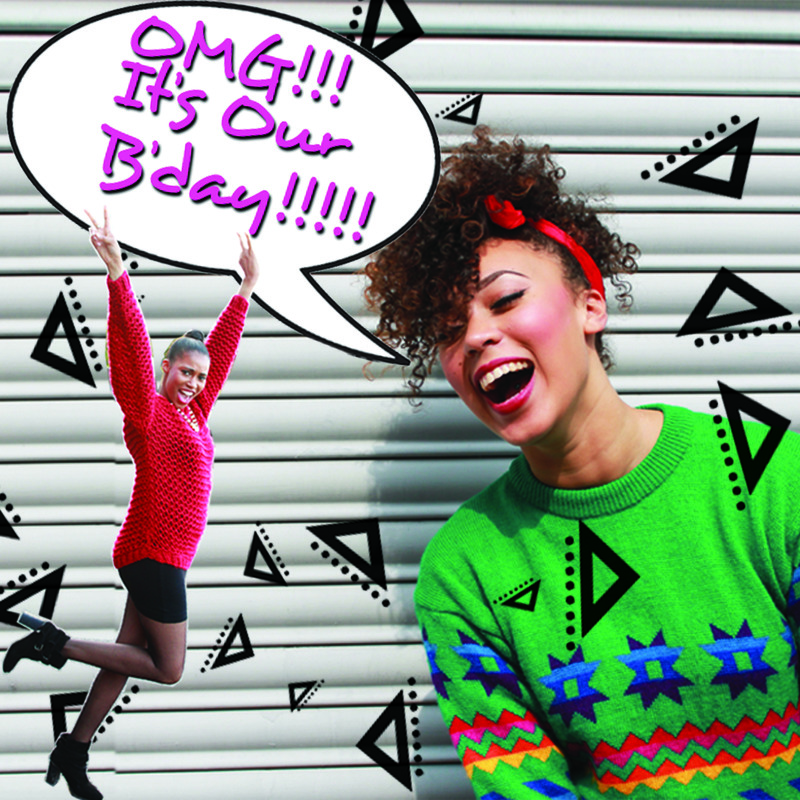 Watch out for more details. 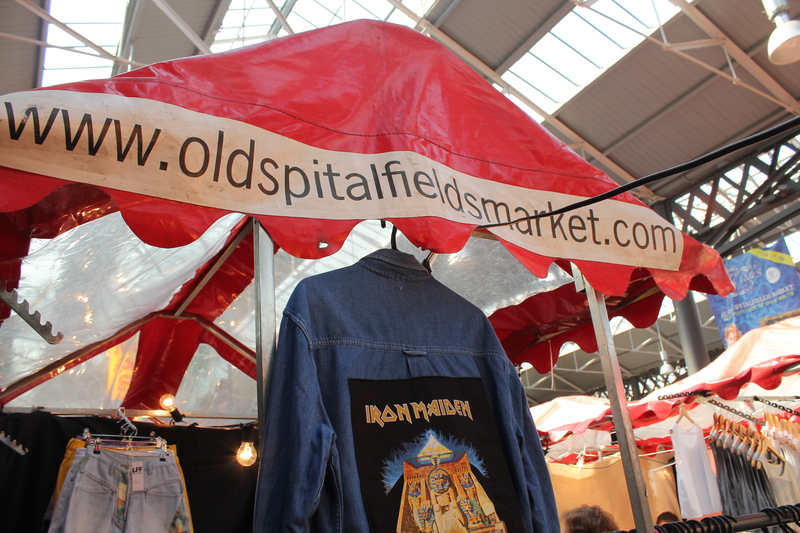 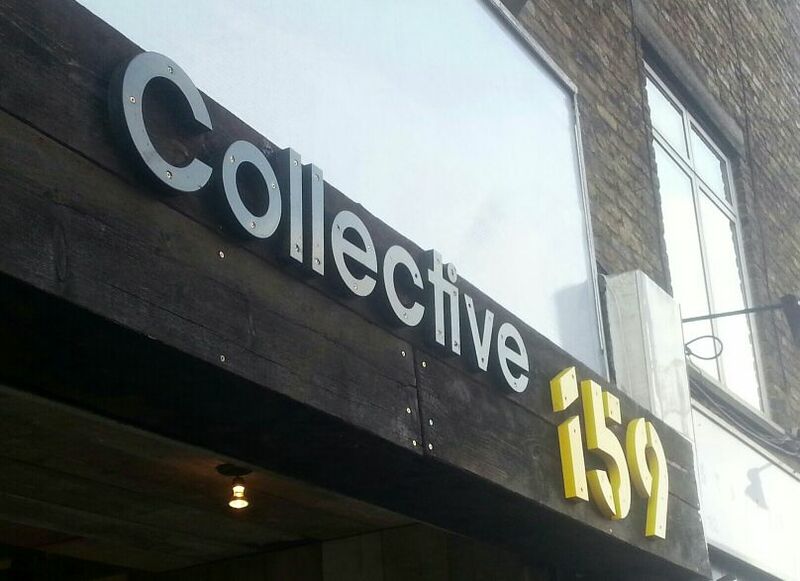 Spitalfields Market Here We Come! 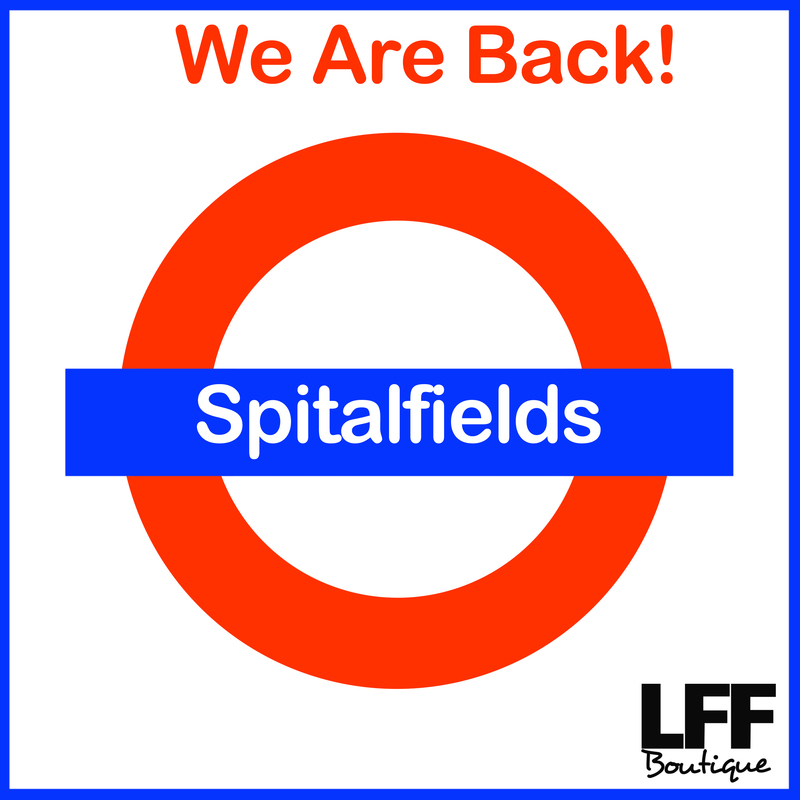 We are looking forward to the bank holiday weekend! 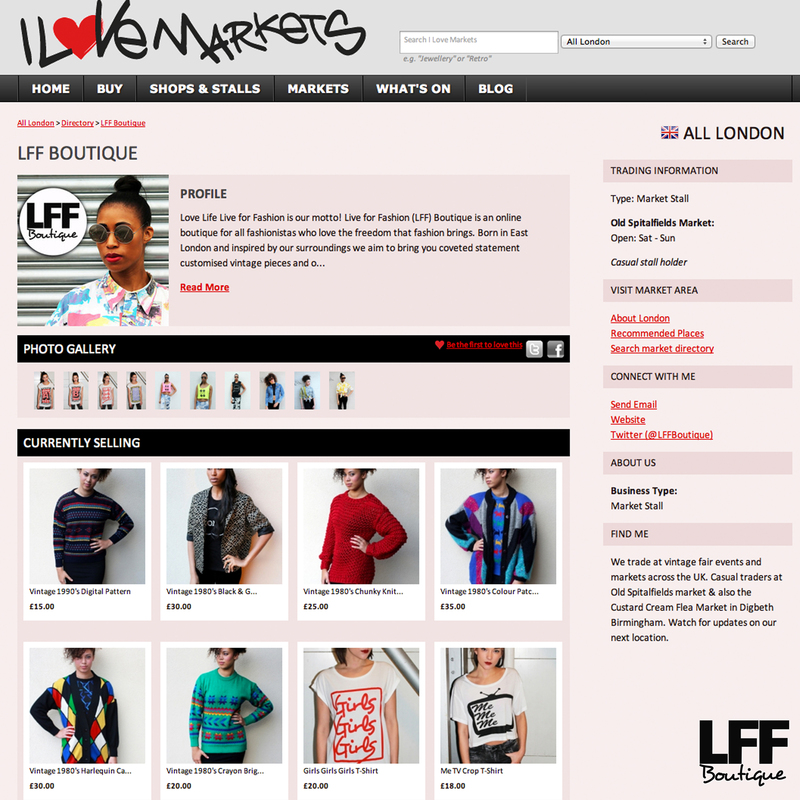 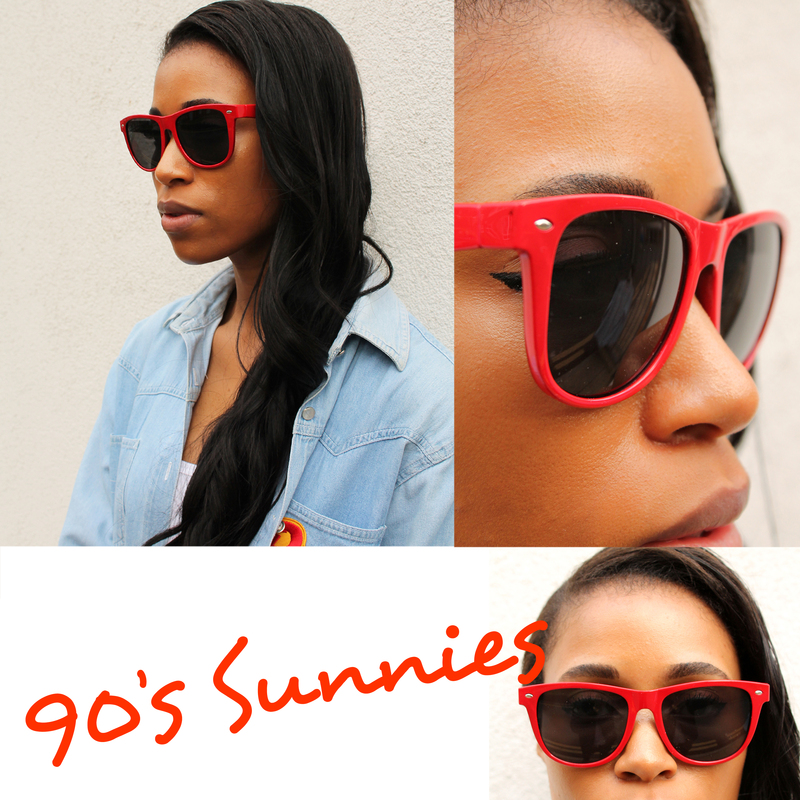 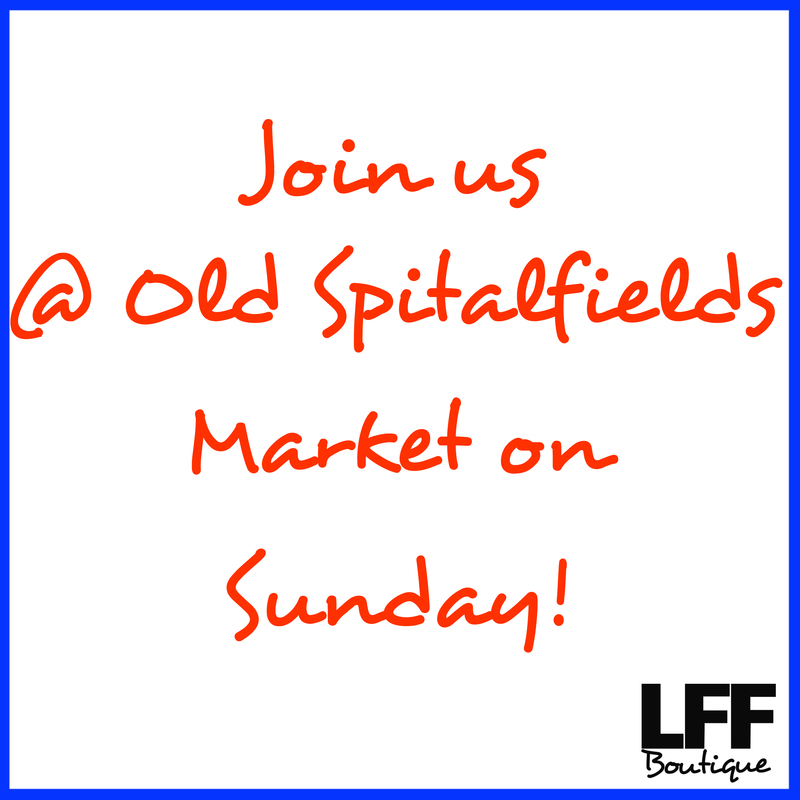 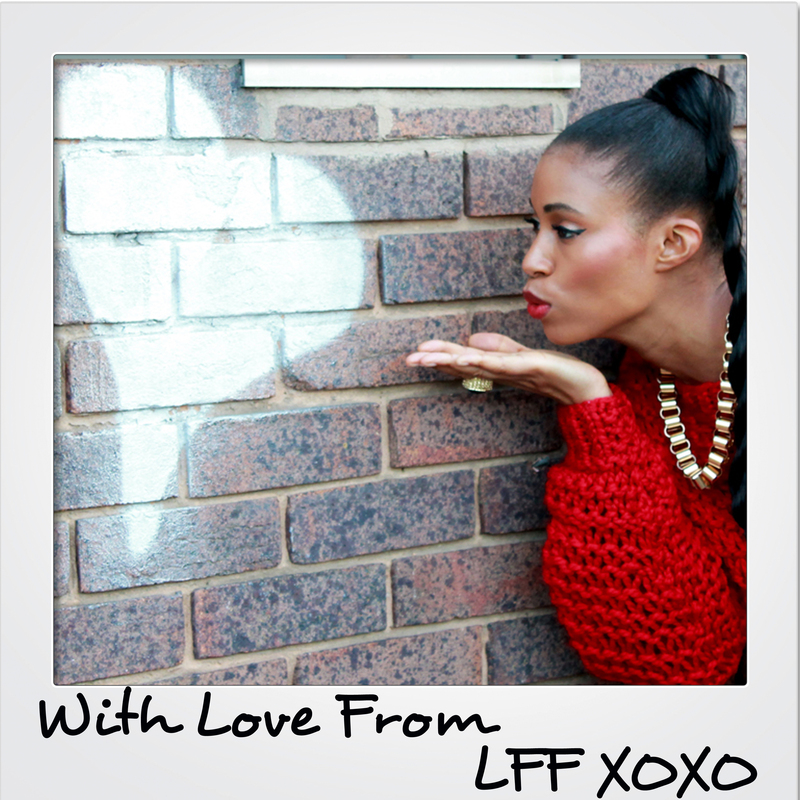 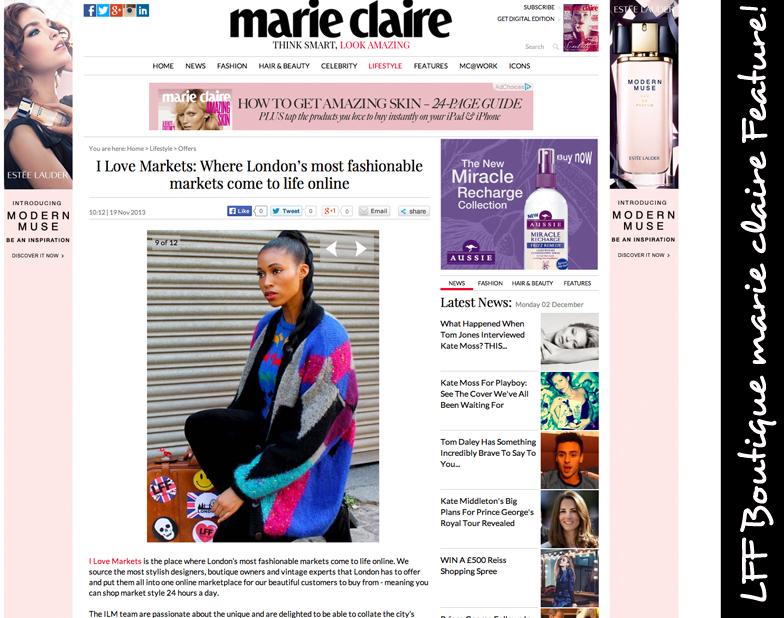 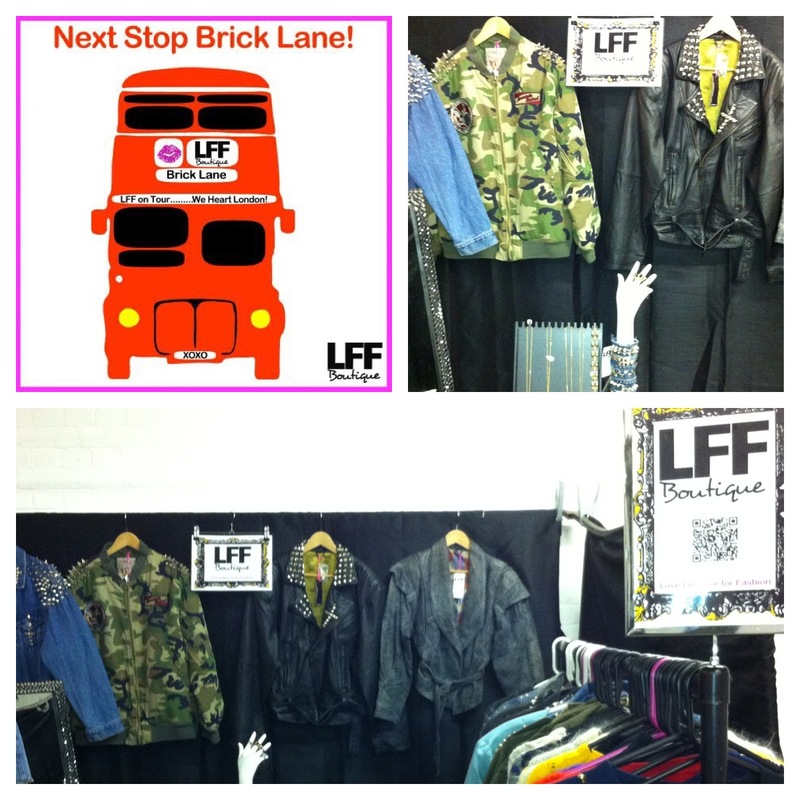 We are back in East London at Old Spitalfields Market this Sunday! 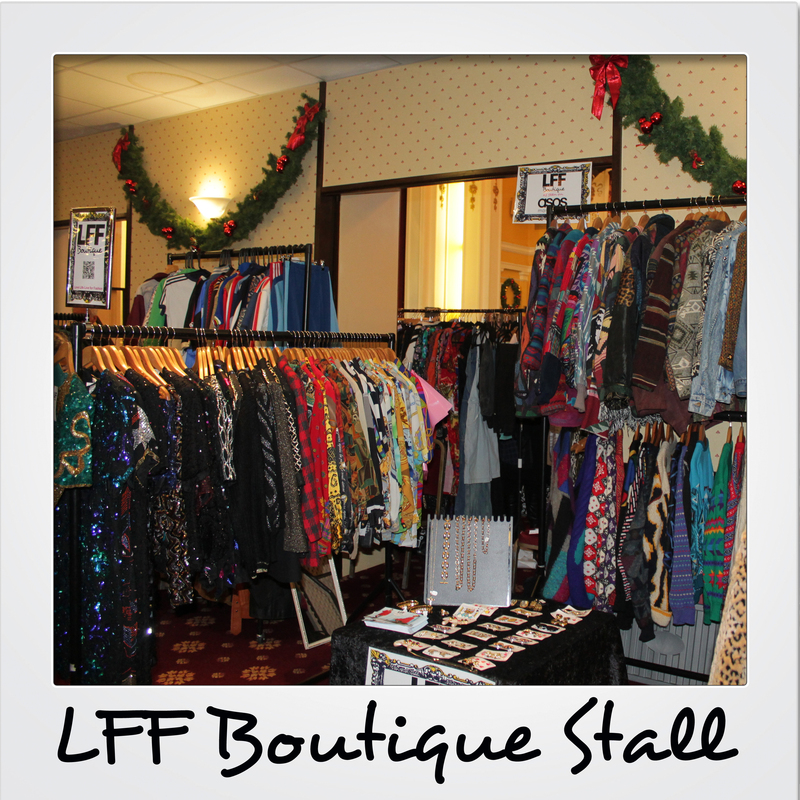 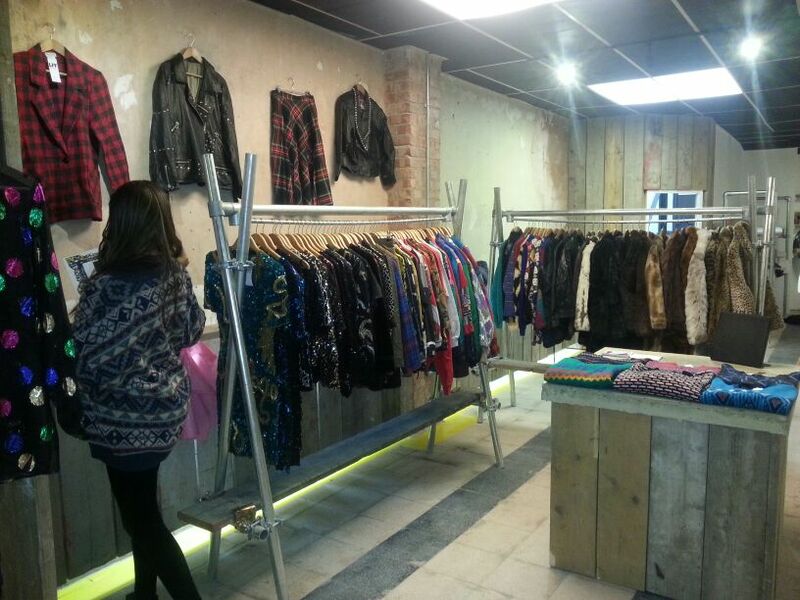 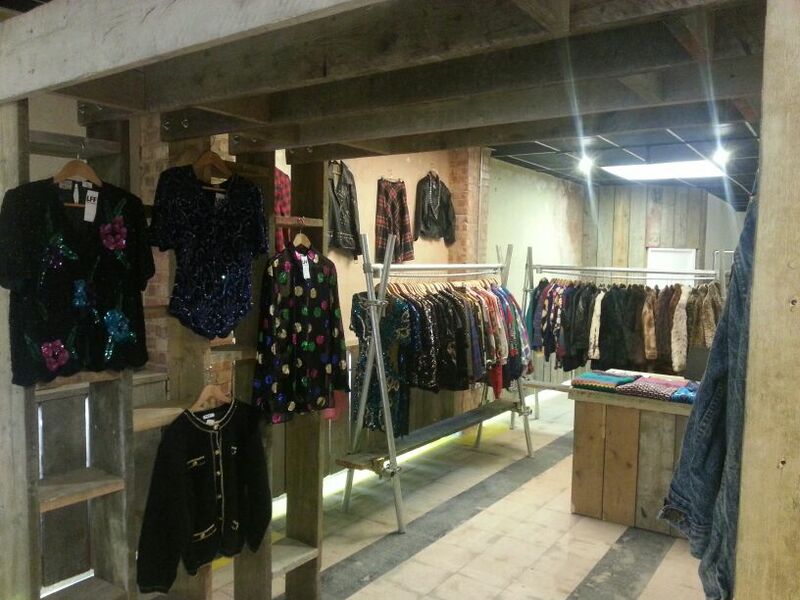 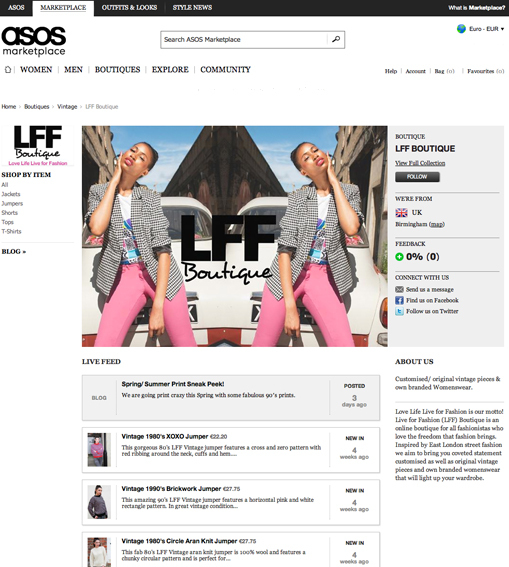 Come and join us and check out all of our new in vintage stock and accessories.